Posted on 10/3/2011, 2:05 pm, by SoCraftyTal, under Think Global, Craft Local. Recently, Fiskars (aka your favorite orange scissors and crafting tool supplier!) announced that its application process for 2012 Project Orange Thumb garden grants and makeovers in the U.S. and Canada is open NOW through December 5, 2011 at www.fiskars.com/projectorangethumb. We wanted to share this news because, well, we love companies that support community gardens! 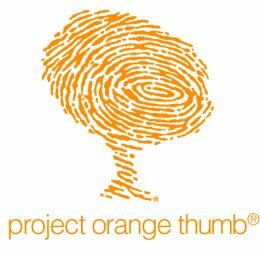 Since its start, Fiskars’ Project Orange Thumb has provided over $1 million to 125 community groups and helped to complete nine garden makeovers in the U.S. and Canada. On this map you can see the locations in the U.S. and Canada that have been positively impacted by Project Orange Thumb. 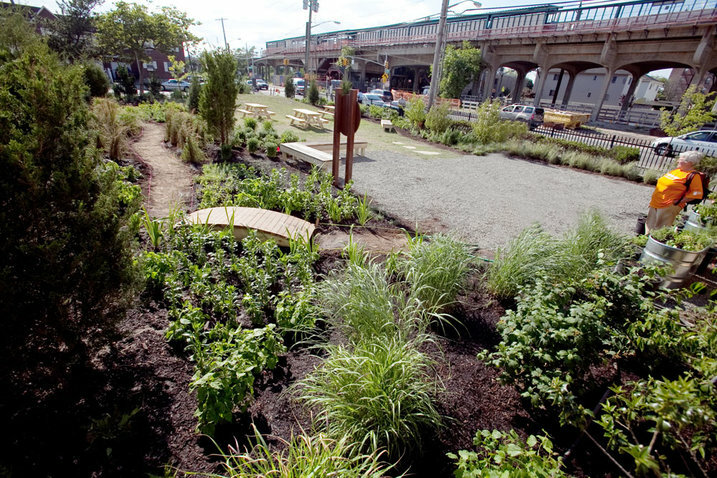 One such garden makeover dubbed the “Rockaway Hip Hop Community Garden” on the Rockaway Peninsula in New York displays the transformation of an abandoned city lot into a flourishing community garden. Will your community be next? 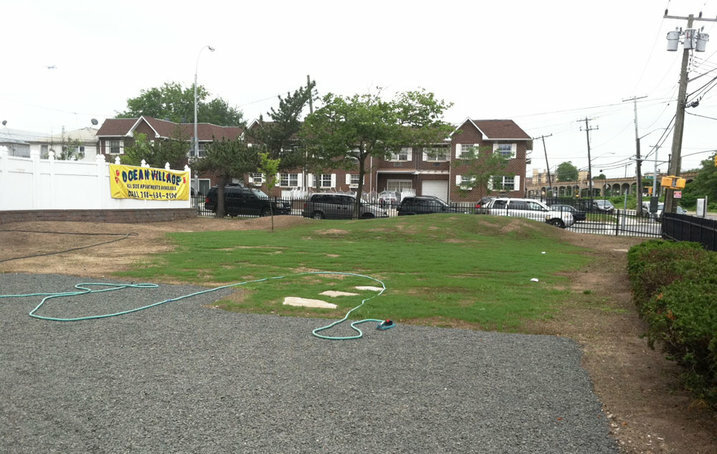 Apply here for $5,000 grant and a complete garden makeover. Good luck!